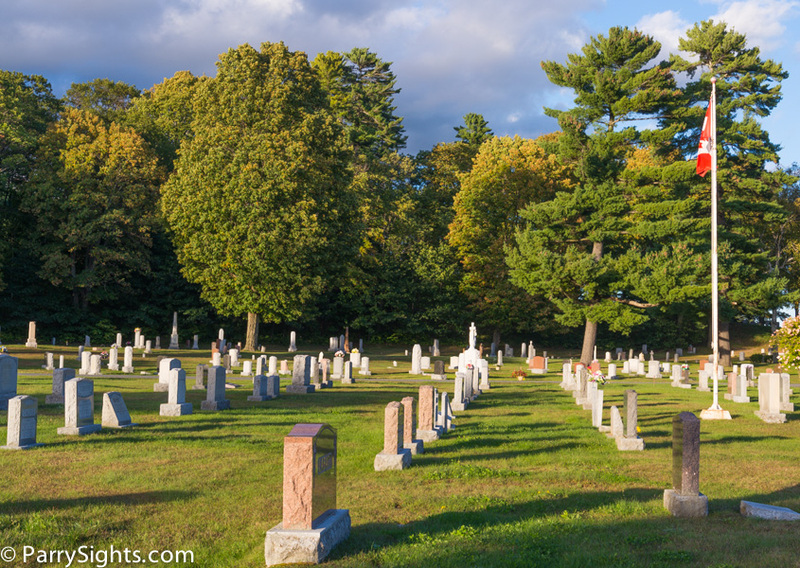 In a recent deputation to Parry Sound Town Council I suggested the Town not unintentionally promote the spreading of human remains through a memorial tree program. I received a fair bit of criticism in the local press for my deputation, apparently at the urging of individuals promoting the memorial tree program. But how common is the spreading of human ashes (referred to as ‘Cremains’)? The answer is pretty much provided in a recent Time online article (use this link). I forwarded this information in a letter to Town Council last week and as it was not included in the Council Agenda package for this week (why not?) I thought I’d also post the information here. I don’t know about you but I’d rather our public parks and gardens be reserved for the living not the dead. I believe that’s what most people think and why we have cemeteries. Here’s a copy of my letter to Council.